Numbness is not a rare condition which often happens in hands and feet. It is associated with other changes, like pins-and-needles sensations, tingling or burning. The fingers, arms, hands, and feet might feel weak or clumsy. 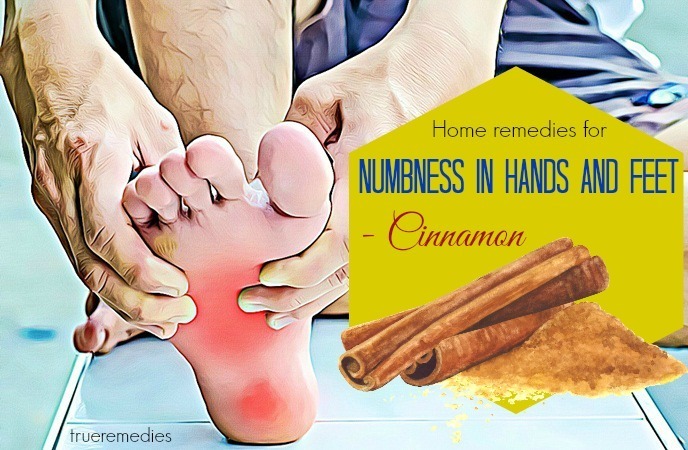 If you or your family members suffer from this phenomenon, don’t worry since there are always practical home remedies for numbness that you can apply right from your own comfort. Let’s check out some basics about numbness first! What Is Numbness In Hands And Feet? The numbness in hands and feet occurs due to the damage, compression, or irritation in the motor nerves. It starts with symptom such as numbness, muscle weakness, etc. If status becomes worse, you may lose control of motor nerves. In the primary of numbness in hands and feet, it should be examined and treated early to avoid more severe neurological complications. This disease is very common and dangerous because it can lead to most motor nerve diseases. As depending on the cause of numbness in hands and feet, patients need to have treating method suitably. What Are Common Causes Of Numbness In Hands And Feet? The numbness in hands and feet can be from a physiological or pathological cause. When the body is in a status that makes blood vessels and nerves squeezed for a long time, blood is stagnant and difficult to circulate. In this case, blood vessels will produce acid and make you feel numbness in hands and feet. People that have the weak immunity shall be easy to impact when change environment such as too windy, cold and hot weather. Sometimes, taking some medicines may also become a cause of numbness in hands and feet. Pregnant women, malnourished children or elderly people who suffer from asthenia, they often experience problems such as lack of vitamin B1, vitamin B12, calcium, potassium, or folic acid. Trachoma is often encountered. Metabolic disorders such as obesity, atherosclerosis, diabetes mellitus, high blood fat, etc. also cause numbness in hands and feet due to peripheral neuropathy and increased numbness move more seriously. Nervous system diseases such as disk, cervical degeneration, nerve and cardiovascular disease, migraine or anemia may also cause nerve compression or numbness in hands and feet. Other causes of numbness in hands and feet may be from TB infection, tuberculosis, typhoid fever, viral or copper poisoning, lead, mercury, or industrial chemicals. What Are Symptoms Of Numbness In Hands And Feet? In addition, the similar symptoms also appear in the feet, ankles, legs, buttocks, thighs and waist. It is crucial to pinpoint the causes of numbness. In case this condition spreads or persists to other body parts, you need to see a doctor for a precise evaluation. The treating method for numbness in hands and feet will depend on underlying causes. If your numbness is accompanied by paralysis or weakness, difficulty talking, confusion or severe, sudden headache or dizziness, you should also consult your doctor. If it is related to some specific activities or tasks, particularly repetitive motions, or it impacts just one part of your hands or feet, like a finger, you should also schedule a visit to your doctor. You should treat the numbness in hand and feet timely when having the symptom above. In this article, we suggest you some tips to reduce it effectively. 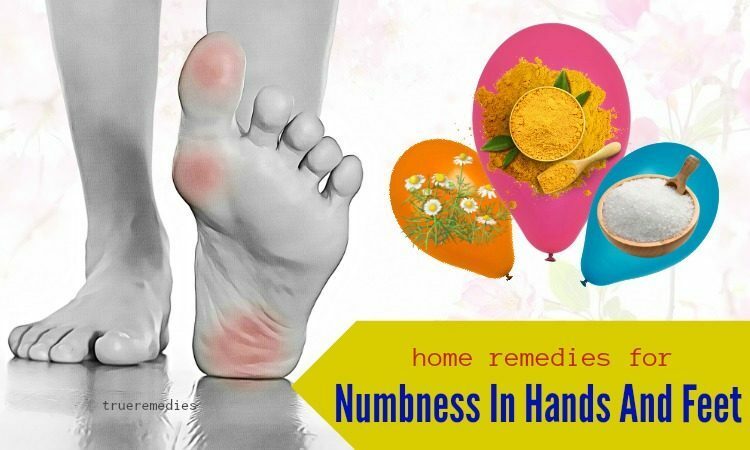 Please spare a little time to see our article “19 Natural Home Remedies For Numbness In Hands And Feet Relief” and choose the best suitable method. Take a look at TrueRemedies.com. 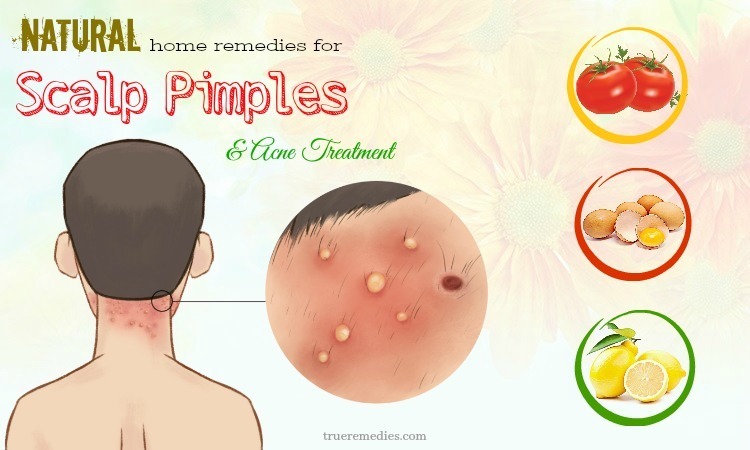 However, let ask your doctor before taking any home remedies for numbness in hands and feet. The warm compress is seemed to be an instant solution among home remedies for numbness in hands and feet you should try. Actually, it is the first thing to do when you begin to feel something strange in your hands and feet. This method is dirty cheap and comes with no side effects. After heating, put the sock on the numb positions for 5 minutes to bring sensation to these positions. 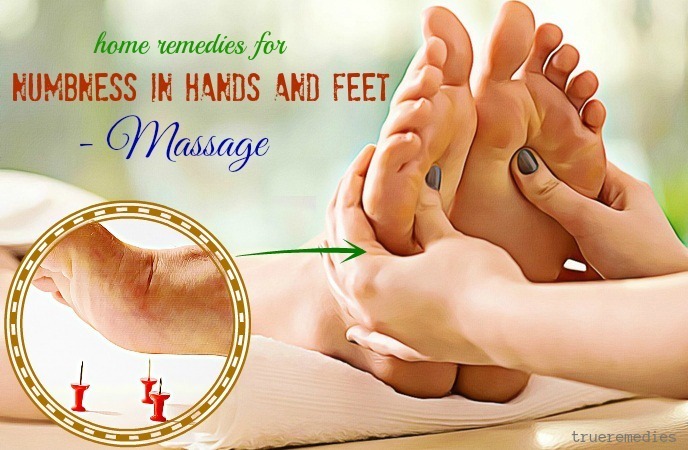 As symptoms of numbness in hands and feet occur, massaging the affected areas is regarded as an effective home remedy in order to circulate the blood vessel as well as reduce numb symptoms. In addition, the affected muscles and nerves will be relaxed during massage process; therefore, if you do it daily, the frequency of numbness will reduce. You can use some oils to massage on numb areas. Each oils has different characteristic. You should read carefully some methods below to elect the best appropriate one to do. Olive oil is also a good home remedy for numbness because its properties help relax the muscles and nerves as well as enhance blood circulation. You only need to do simple steps as following to improve the numb symptoms. Mustard oil is extracted from mustard seeds. Some published studies showed that omega-3, omega-6 fatty acids, vitamin E and antioxidants are abundant in this oil; thus, mustard oil is considered one of the healthiest oils. According to Eastern medicine, people use mustard oil for a long time because of its healing properties and herbal actions which are beneficial to your hair, skin and body. In addition, the high level of magnesium in this oil not only stimulates blood circulation but also improves the nerve system. Some studies have shown that massaging rosemary oil on the skin can reduce the pain associated with arthritis. According to Eastern medicine, this oil is also used in treating of muscle pain and increasing blood circulation. Here is a very easy method that you can use rosemary oil for numbness relief. One of the main effects of lavender oil is to calm the nervous system thanks to its aroma. Therefore, it is easy to understand why this essential oil is present as an ingredient in tonics used to treat headaches, depression and nervous tension. Besides, lavender oil has the ability to relieve muscle pain, arthritis, sprains and pain in joints. In addition, it also helps improve blood circulation and support to equilibrate blood pressure. You can massage lavender essential oil directly onto numb areas or combine it with other oils if you like. Here we suggest you a mixture of lavender and carrier oil. As you know, doing regular exercise is always good for our general health. It stimulates the blood circulation to hands and feet, thereby protecting the body from numbness sensation. Moreover, other health problems also can be improved if you usually do exercise. Some simple exercises to do at home for feet and hands for 15 minutes daily in the morning. Also, exercise your arms, wrists, hands and legs by doing curls and stretches at work. If you have a lot of time, you should spare about 20~25 minutes for aerobic exercises. Enjoy bicycling or jogging 3~4 times a week to strengthen blood circulation. Note: Just ensure your clothes and shoes make you feel comfortably. Besides, you only should apply low-impact exercises. Turmeric contains curcumin which helps control the air element in the body. Regarding some published literatures, air helps blood circulate easier. Turmeric is also known as an anti-inflammatory property; thus using turmeric helps reduce discomfort and pain. Besides, anti-ischemic agent supports to improve blood supply process to nerves in the body. Thus, using turmeric regularly will reduce numbness in hands or feet effectively. If turmeric is available in your home now, let select a suitable method below for treating numbness  . Drinking it before going to bed once a day will improve blood circulation in the body as well as reduce numb symptom effectively. Clean the paste with warm water. Implement it 3~4 times per day to achieve effectively. Cinnamon includes numerous nutrients such as potassium, manganese and many important B vitamins. These substances support to improve blood circulation to all parts of the body. Thus, it helps reduce numb areas. Some published literatures have shown that absorbing around 2~3 grams of cinnamon a day will treat numbness in hands and feet effectively. It only takes around 2 minutes to use cinnamon for numbness. Let do it right now. Indian gooseberry is known as a good home remedy for numbness in hands and feet. The substances in Indian gooseberry help decrease oxidative stress which can reduce the blood circulation as well as damage the blood vessels in the body. 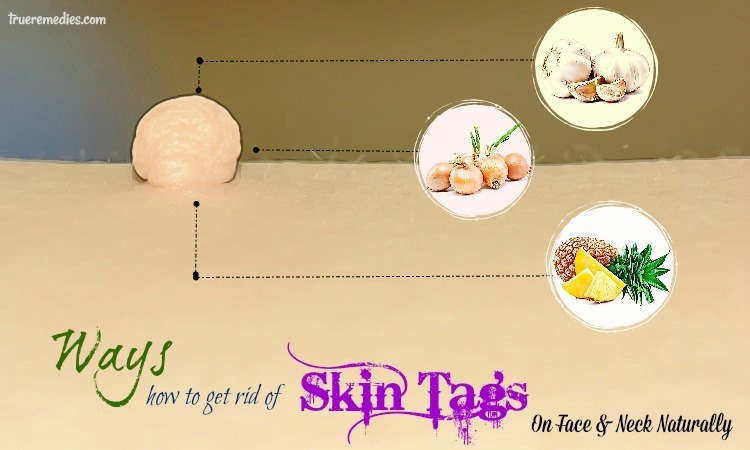 Here is a simple method to use Indian gooseberry for treating numbness. Cayenne is rich in vitamins A and C along with manganese and potassium. These nutrients are very important for stimulating proper blood circulation in your body, which can easily decrease numbness symptoms in hands and feet. You can use cayenne as adding it in your soup or salad to deal with numb areas. In this article, we will show you how to use cayenne for numbness. Do this way once a day for good results. Drink it and relax every morning to reduce numb symptom effectively. Consuming soybeans can help you increase your muscle and bone strength. They have a rich content of potassium, which are often deficient in those with numbness. Potassium is necessary to nerves’ function, so a deficiency of this nutrient could impact the electrical impulses passed from the muscles and skin to the brain and spinal cord, thereby causing a sensation lost along outer extremities. Therefore, do not hesitate to add soybeans and other potassium-rich foods to your diet like avocados, bananas, figs, potatoes, carrots, squash, cod, almonds, yogurt, halibut, etc. to harness their benefits. However, soybeans are not suitable for people with kidney issues and diabetes. Virility is known as an effective herb in reducing pain at the joints due to degeneration and treatment of fatigue. A lot of people used virgin plants or combined it with other ingredients and obtained good result. Only taking some minutes, you can prepare this plant to treat numbness in home. You should eat it when it is hot. Red bean is known not only as a familiar food, but also as a precious medicinal plant. Dried seeds of red bean contain 10.8% of water, 0.5% of lipid and 64.4% of glucid. The seeds also include a, b – globulin, vitamins A1, B1, B 2, calcium, phosphor and iron. Besides, red bean has properties of antibacterial, anti inflammatory, diuretic, decreasing cholesterol and increasing blood circulation. Fresh ginger contains substances such as protein, fiber, sugar, several other vitamins, carbohydrates, and minerals of calcium, potassium, magnesium, zinc, and phosphorus. In addition, scientists found that fresh ginger contains essential oils as well as glaze, which is very effective in pain relief, reducing inflammation effectively. Thus, if you use combination of fresh ginger and red bean daily, it will help treat numbness for great result. Let spare a little time to apply the method below right now. Finally pour mint water in the pan and boil it again. Lack of magnesium mineral in the body is known as a root cause of numbness. This is because magnesium prevents the damage the motor nerves and maintains operation of blood circulation smoothly. Therefore, if you absorb enough magnesium, it will treat as well as prevent the numbness effectively. You can take magnesium supplements; however, we suggest that you should consume magnesium-rich foods daily. Vitamin B12 and vitamin B6 play an important role in enhancing nerves’ function. Therefore, absorbing these vitamins with controlled amount is very important for treating numb areas. Include vitamin B6 and vitamin B12 rich foods in your diet to handle mild-to-moderate deficiencies  . For vitamin B12, just taking a serving of wild-caught fish such as salmon, tuna, herring or mackerel, a day could offer you a few times of them recommended everyday dose. Other goods sources are beef, turkey, lamb, and organic yogurt. For vitamin B6, you can eat foods which are rich in this vitamin like organic turkey breast, pistachio nuts, avocado, and grass-fed beef. In case you are severely deficient in these vitamins, consider using supplements. However, if you suffer from vitamin B6 deficiency, it is necessary to consult your doctor prior to taking any supplement because it might interact with a variety of medications, such as high blood pressure drugs, antibiotics, asthma medications, antidepressants, and chemotherapy. Deficiency of vitamin D is associated with restless leg syndrome, chronic pain, multiple sclerosis, and some autoimmune diseases, which are known to result in numbness in hands and feet . Therefore, you had better spend more time in the sun every day, eat more vitamin D-rich foods such as swordfish, sardines, wild-caught halibut, and mackerel, or add a supplement to your daily routine to get more vitamin D.
Have you satisfied with the information as well as the home remedies for numbness in hands and feet above? 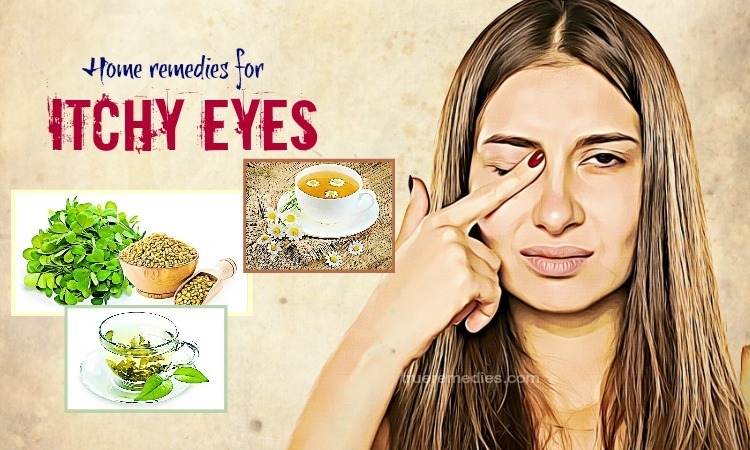 Let spare a little time to select the best home remedy for you. Also, if you are undergoing follow-up or taking any medication, you should make appointment to consult your doctor about the use of herbs mentioned in our article. 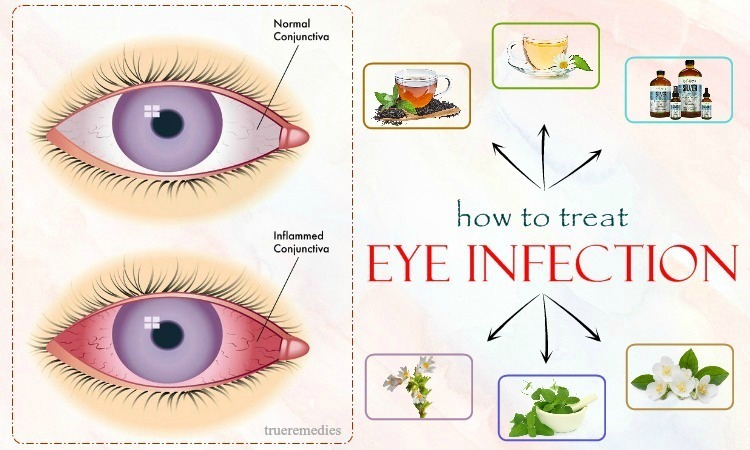 All methods mentioned in this article are used herbs from nature and are not harmful to your health. This is a herb used commonly in Ayurvedic medicine. It could be beneficial in eradicating and preventing numbness in both hands and feet. According to scientists, gingko biloba has powerful properties that can improve blood circulation in the body . You can use this herb in the supplement form. The usual dosage is 40 mg and divided into 3 times per day. If you are using any medications, consult your doctor first for safety. 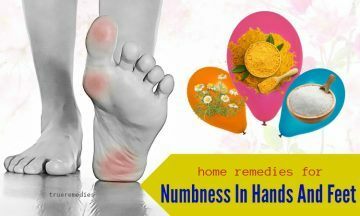 If you have any concern regarding the home remedies, please refer to our article “19 Home Remedies For Numbness In Hands And Feet” presented in Home Remedies Category. Your comments and ideas are always welcomed. We will try to give the feedback to you as soon as possible.